Last year, I did a holiday wish list in the guise of a 'Gift Guide' at Born and Raced in Chicago. I plan to do the same this year, because it was too fun. But first, even more fun? 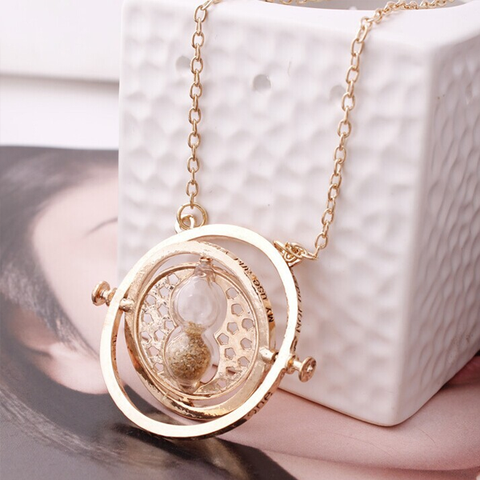 Bibliophile specific gifts! Okay, let's start with the obvious: BOOKS. Although, you may want to do some sleuthing to make sure you find something your recipient does not already own. As for myself, I RARELY buy books. I am a library girl, through and through. 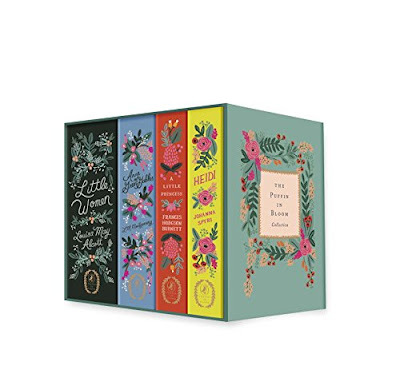 However, there are certain books I buy every once in a blue moon, or wouldn't mind having a special edition. For example, Puffins Classics. I'm partial to this Puffin Classics 'In Bloom' Collection with Anne of Green Gables, Little Women, Heidi and A Little Princess. 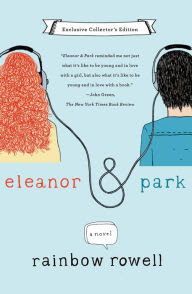 Or this Barnes and Noble exclusive collector's edition of one of my favorite books: Eleanor and Park. 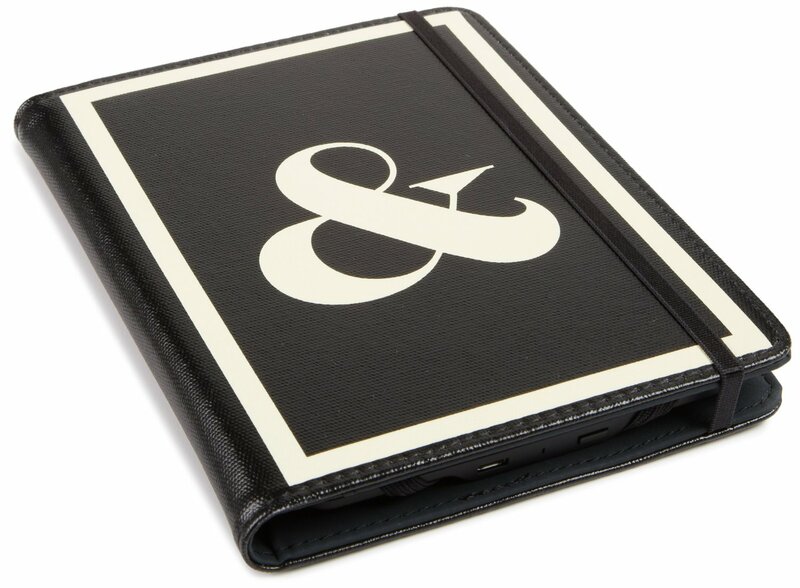 Jonathan Adler Kindle case from Amazon. If the book lover in your life doesn't already have a Kindle, please get them one! Even though I read on my iPad, I prefer to train my eyes on the gentler Kindle when I can. I have the old school one, which I still love, but my husband swears by his Paperwhite. And Kindle cases are a great gift, especially these ones from Jonathan Adler. I'm a fan of shopping local, and Fireworks is a great Seattle based store for gift giving. There's an outpost in the airport, if you're ever flying through SeaTac, and these bookmarks are awesome. 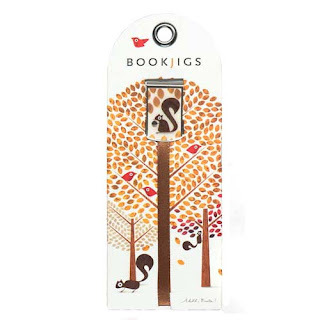 I love ribbon bookmarks and the fact that it's always attached to the book in the back so that you don't lose it! I mean, how awesome is this for a Harry Potter fan? Aren't we all? 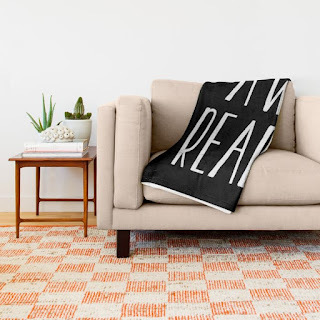 This is another local-ish business, OutNerdMe is based in Portland and I've always been drawn to his prints. Game of Thrones and Lord of The Rings are among his bookish options (but they're all really cool). 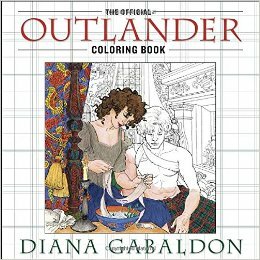 I have yet to get on the adult coloring bandwagon. If I have free time with a book, I want to be reading! 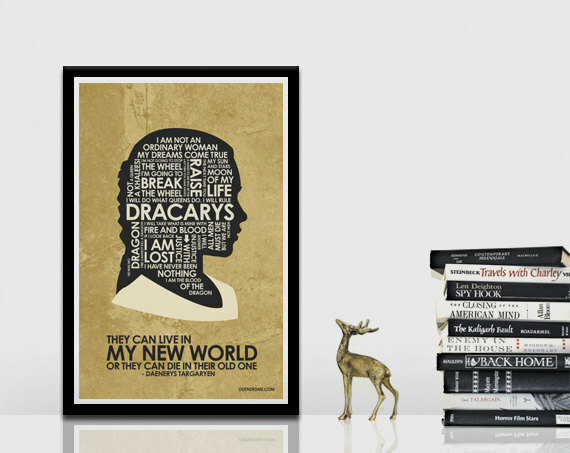 Alas, these would make a really fun gift and there are also Harry Potter and Game of Thrones versions. 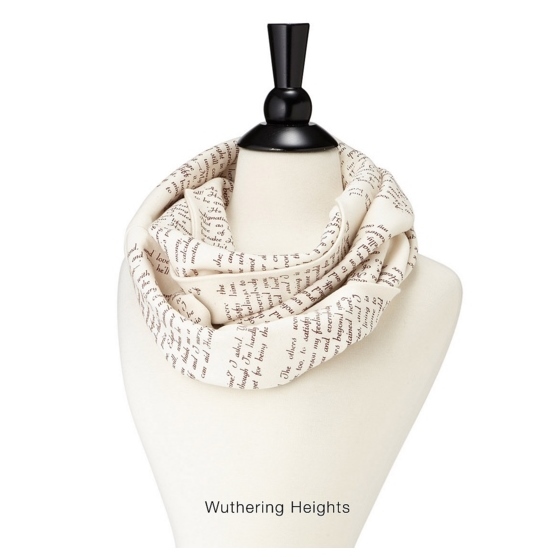 Uncommon Goods is the BEST for fun gifts, and these literary scarves are perfection. I'm partial to the Wuthering Heights version. 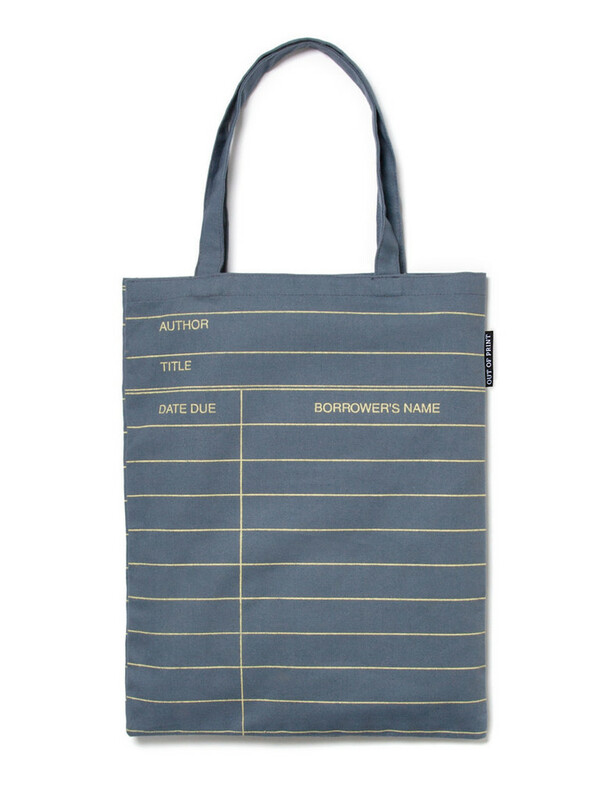 Bookworm boutique is an absolute goldmine of fun reader themed gifts. I love the idea of a cozy blanket designated for reading. And last, but not least, the ultimate store for fun book gifts is the Book Riot store. So many things to choose from, but I went with a staple that I think would be a great addition to my multiple trips per week to the library.